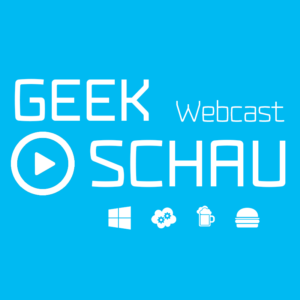 And here we go with the first english speaking episode of GeekSchau. 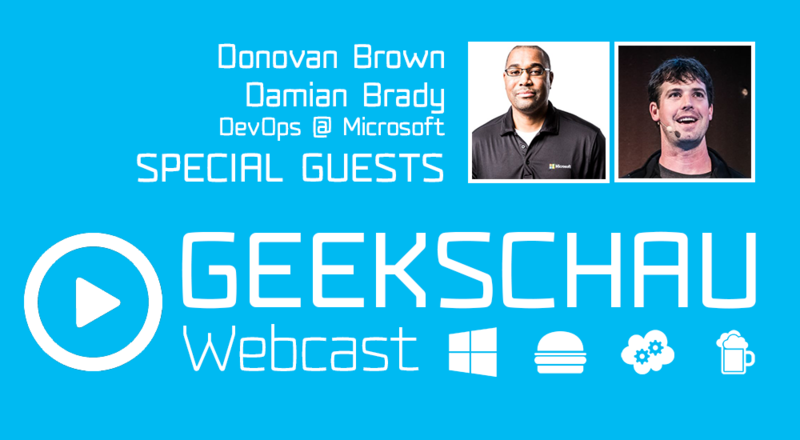 Recorded at Microsoft Ignite we are talking about DevOps and Azure News at Microsoft Ignite. But we are not alone. Our special guests this time: Donovan Brown and Damian Brady. Give us feedback, leave a comment and subscribe.